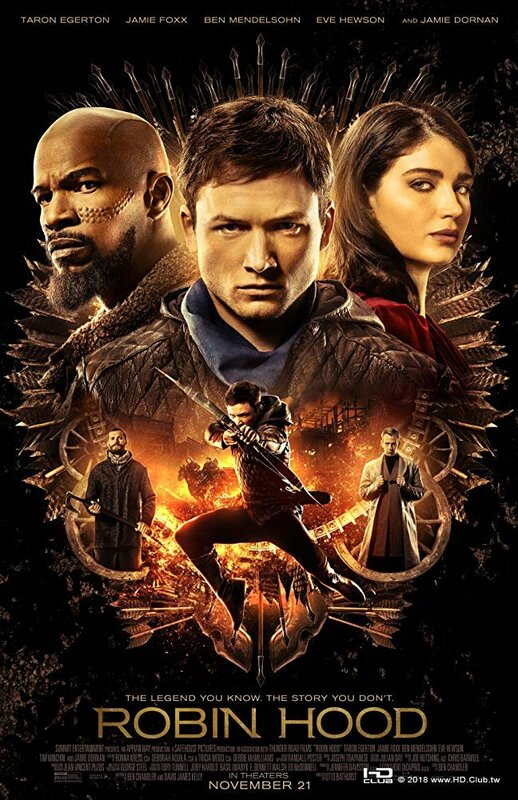 Robin Hood 2018 (羅賓漢崛起-台/箭神•第一戰-港) 中英字幕-HD.Club 精研視務所 High Definition Vision Club - Powered by Discuz! What I can tell you is that this is the story of a thief. 調慢 0.7秒, 可對應底下 4K版本, 謝謝!